Introducing Aura Botanica – when nature becomes a refined experience. 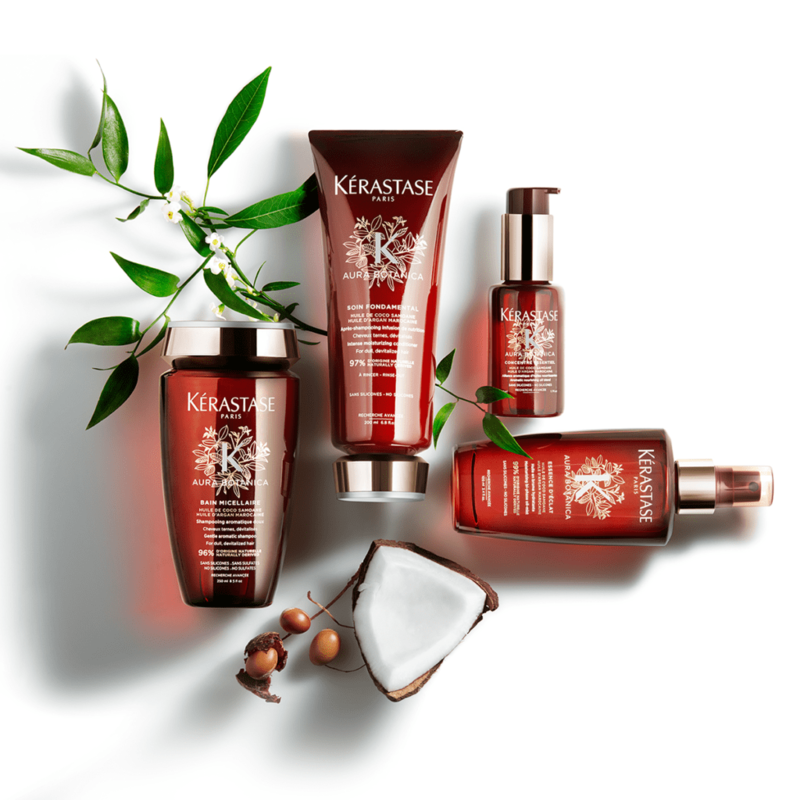 The new 96% natural origin hair care line by Kerastase features handpicked, responsibly sourced Samoan Coconut Oil and Moroccan Argan Oil in a breakthrough formula that delivers incredible results and a remarkable glow. Ask your stylist for details at your next salon visit.